Swedish designed fabrics handmade in Melbourne from high quality fabrics. 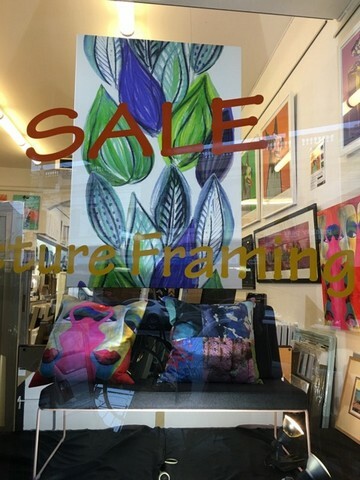 We are pleased to introduce a beautiful selection of Scandinavian designed fabric art ready to be hung on your wall. 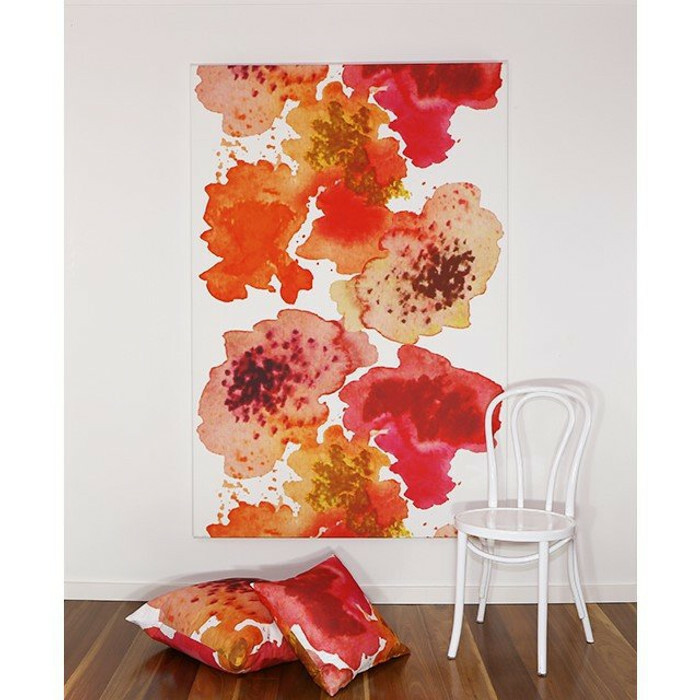 These beautiful art works are authentic and unique fabric wall art. They enhances the warmth, look and feel of any room. All our Scandinavian designs are individually selected and each art piece is handmade to order in Melbourne. Available in selected sizes up to 183 x 122 cm ideal to cover a large space with the natural warmth only a fabric can give. 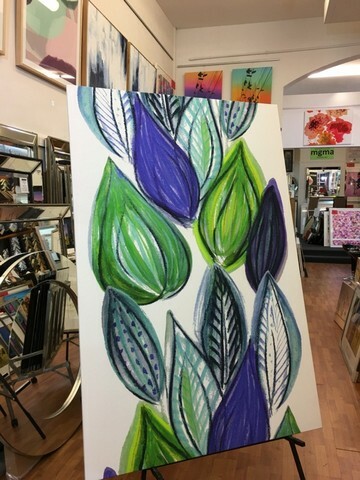 Unlike framed paper prints these natural fabrics require no glass which means the work even though very large is only a fraction of the weight of a glazed print. There is another advantage to hanging a large piece in a big room. Acoustics are improved. Hanging a large fabric art helps reduce the hollow echo sound so apparent in today's large open spaced rooms. As a further step the art work can have high performance acoustic insulation fitted, which reduces noise and improves the soundproofing of your space.